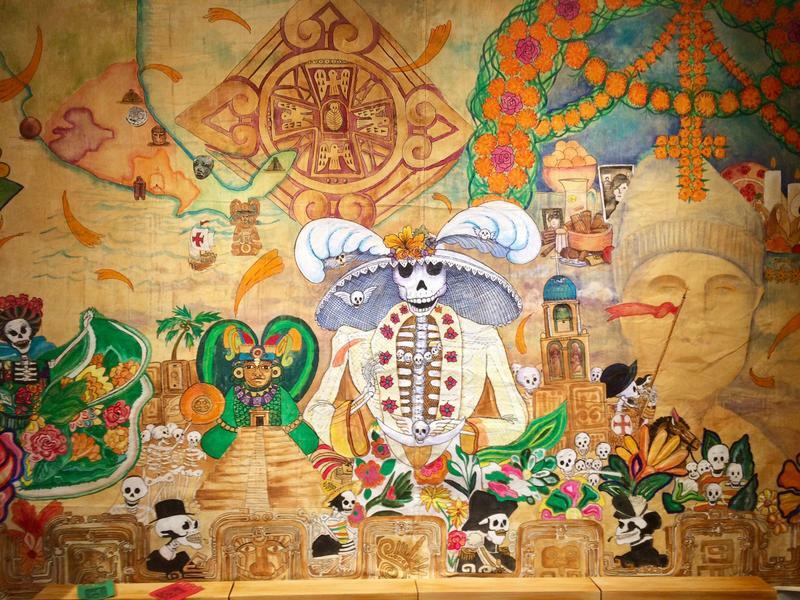 The Mexican holiday Dia de los Muertos, or Day of the Dead, is still a few weeks away. But The Museum of Sonoma County is getting a head start on the festivities with a new exhibition that opened this week. KRCB’s Tiffany Camhi reports. First the city of Santa Rosa vacated and cleaned out the tent city at Farmers Lane and Bennett Valley Road, also known as Homeless Hill. 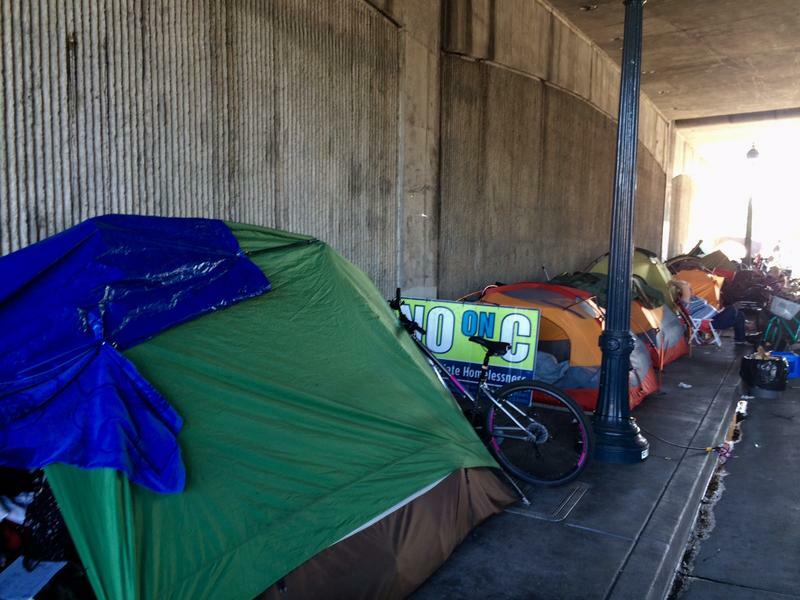 Now the city is targeting the Sixth Street encampment under the 101 highway. KRCB’s Tiffany Camhi reports these cleanups are part of Santa Rosa’s new homeless strategy, called Housing First. In the climate change world, the term "drawdown" refers to the point in time when greenhouse gases start to decline yearly. It’s been a huge goal for environmental scientists trying to reverse global warming. 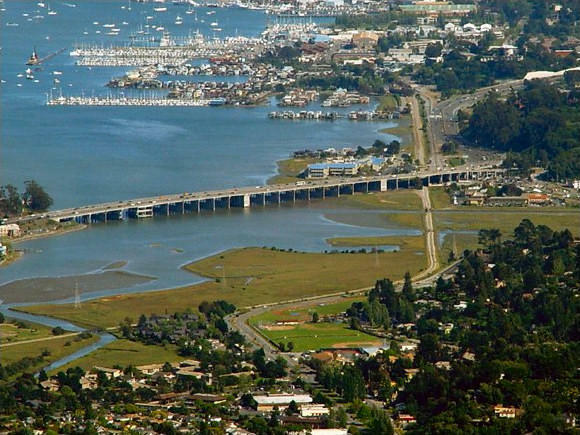 Now, Marin County is launching Drawdown: Marin. It’s a campaign that looks to drastically reduce greenhouse gases, like carbon dioxide, in the county. Yesterday we told you about how a growing number of severe mentally ill adults are ending up in emergency rooms and jails. Today we look at what the county is doing to better care for this population. KRCB’s Tiffany Camhi spoke with Press Democrat Health Reporter Martin Espinoza about a patient named Russell who is currently seeking care. Martin Espinoza's series on Sonoma County's mental healthcare system is archived online on The Press Democrat website. Read the series here. 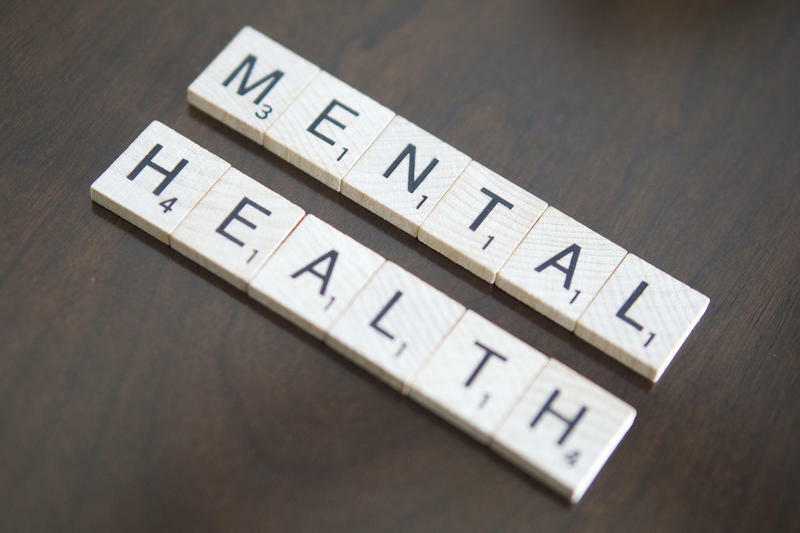 According to the National Institute of Mental Health, about four percent of adults in the United States suffer from some form of severe mental illness. Here in Sonoma County that's as many as 20-thousand people to take care of. But a recent investigative report by The Santa Rosa Press Democrat revealed that many mentally ill adults are ending up in emergency rooms or in jails. When a tree falls it’s often chopped up and hauled away. Some might use it as firewood or it could end up in a wood chipper. But for one woodworking couple in Marin County, a fallen tree offers artistic inspiration. KRCB’s Tiffany Camhi reports. Several pieces of Barbara Contini and Patrick McDonnell's work will be showcased at this years Mill Valley Fall Arts Festival. 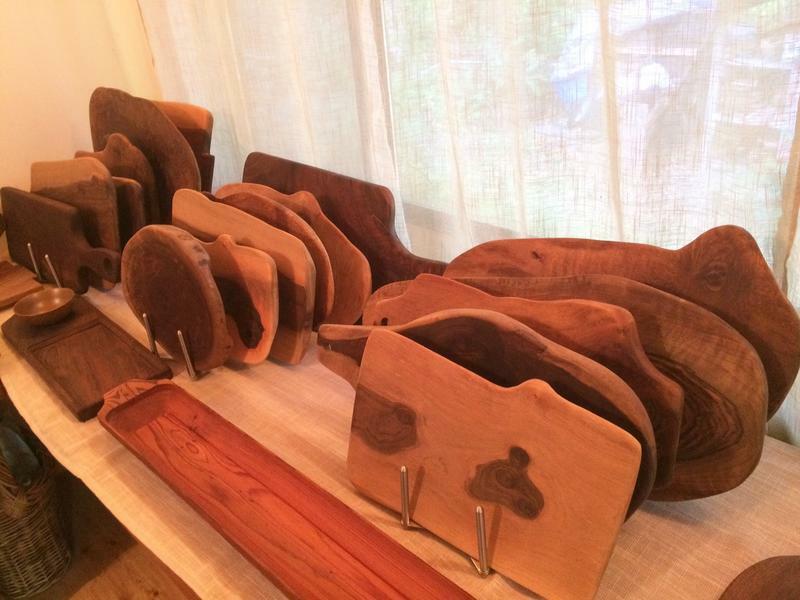 Find more of their handmade boards, bowls and vases at Nicasio Woodworks. 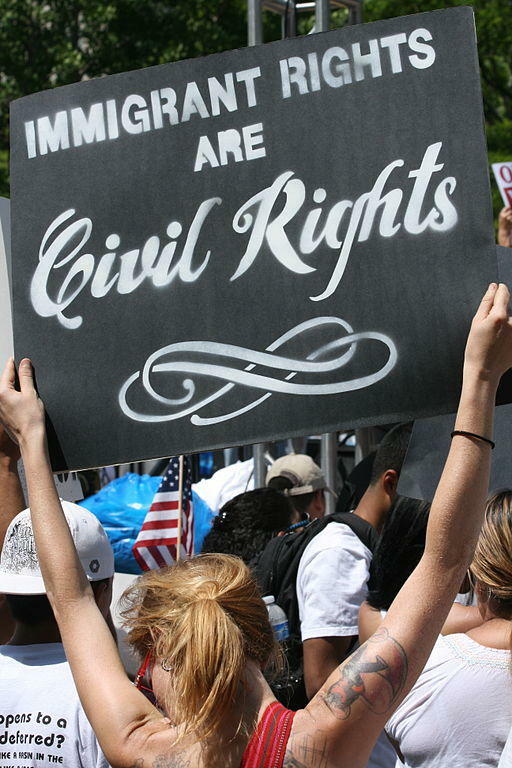 According to Sonoma County officials, fear and anxiety among its immigrant communities are at an all-time high. But the county is working to make these communities feel safe and secure. As KRCB’s Tiffany Camhi reports, the county-sponsored Immigration Initiative kicks off tonight with a town hall in Roseland. This week students at College of Marin headed back to the classroom to start a new school year. One thing they might not have noticed is a change in what kind electricity the college is using. KRCB’s Tiffany Camhi reports. 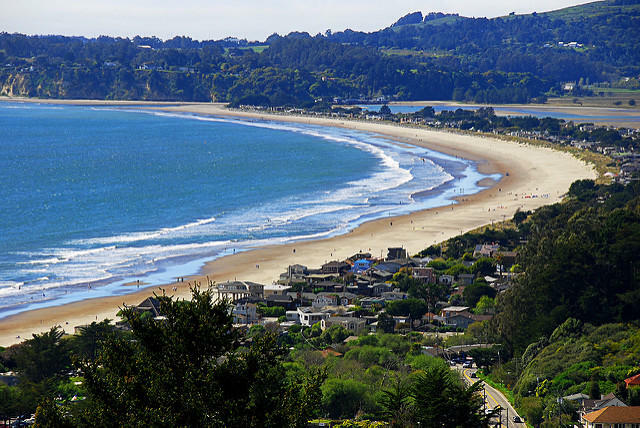 The College of Marin has been a long-time leader in sustainability efforts in Marin County. 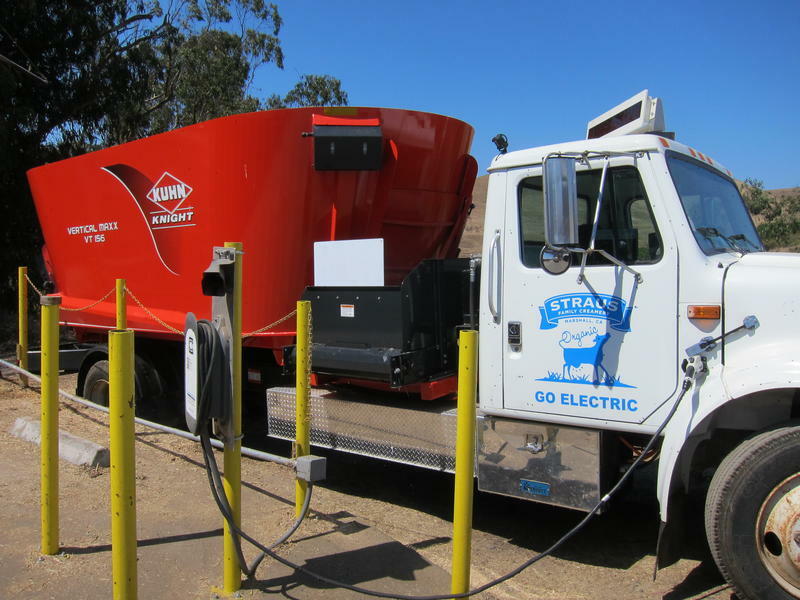 MCE has been providing alternative energy sources to the county since 2010. Harvest season is in full swing for vineyards in the North Bay but many winegrowers are seeing a shortage of laborers to work in their fields. KRCB’s Tiffany Camhi spoke with Karissa Kruse of Sonoma County Winegrowers to find out what’s causing the labor crunch and what growers are doing to make sure no grape goes unpicked. Straus Family Creamery in West Marin has for years been a leader in sustainable and organic farm practices in California. Now, what was a wild idea eight years ago has finally been realized: To power the machinery that feeds the dairy cows with their own poop. KRCB’s Tiffany Camhi reports. In the mid 19th century, pioneers from across the country came to Northern California to strike it rich in the Gold Rush. 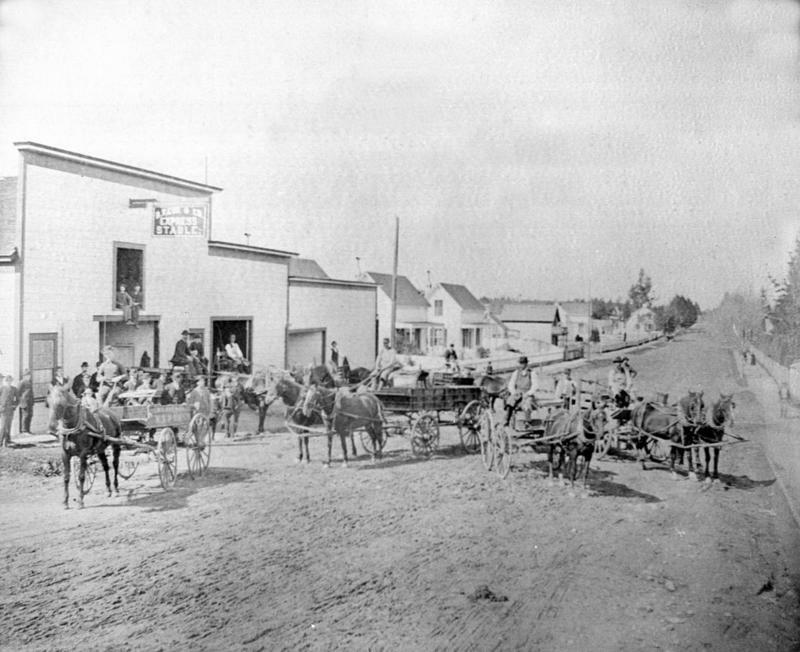 Some began settling in the North Bay, in places like Petaluma. 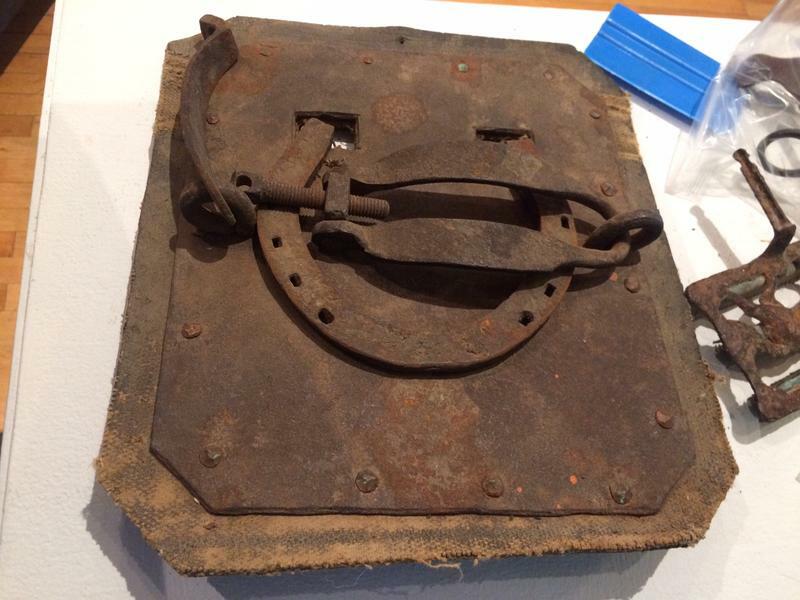 A new exhibition at the Petaluma Historical Museum takes a look at what life was like for early Petalumites and what it took to get the budding Sonoma County town incorporated. KRCB’s Tiffany Camhi reports. This past April, President Donald Trump issued an order to Secretary of the Interior Ryan Zinke to review 27 National Monuments across the U.S. Six of those are in California. That includes Berryessa Snow Mountain National Monument in Northern California. KRCB’s Tiffany Camhi reports supporters of the monument are doing everything they can to keep this public land protected. Horses have played an integral part in Sonoma County’s history: From prehistoric times to the modern day. Now a new exhibition at the History Museum of Sonoma County looks to highlight the role horses have and still play in the county. 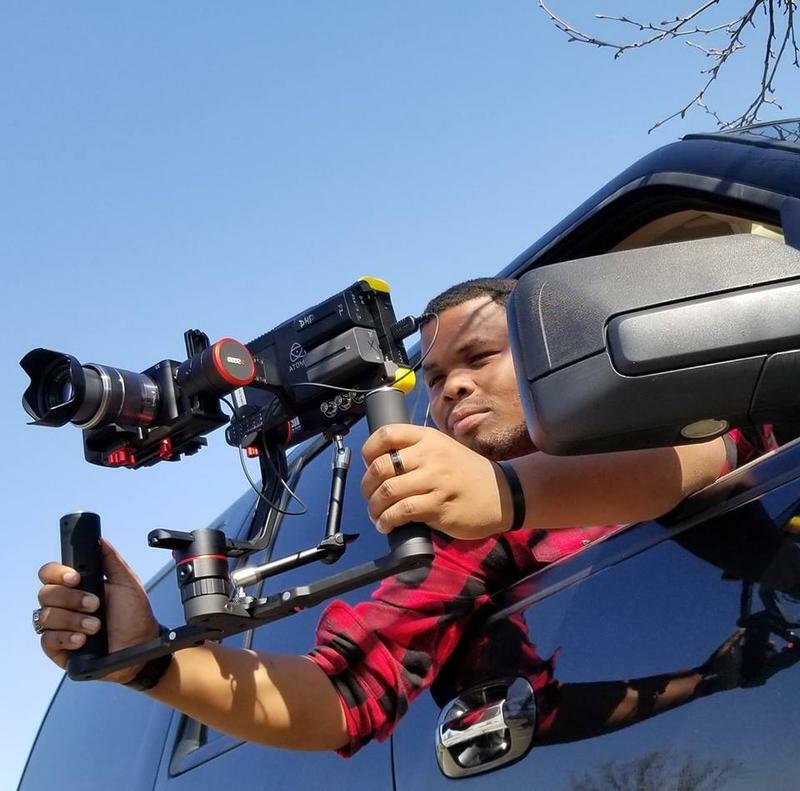 KRCB's Tiffany Camhi reports. Equine Epochs opens July 22 and runs through November 5th. Check out the History Museum of Sonoma County website for special events and talks associated with the exhibit. 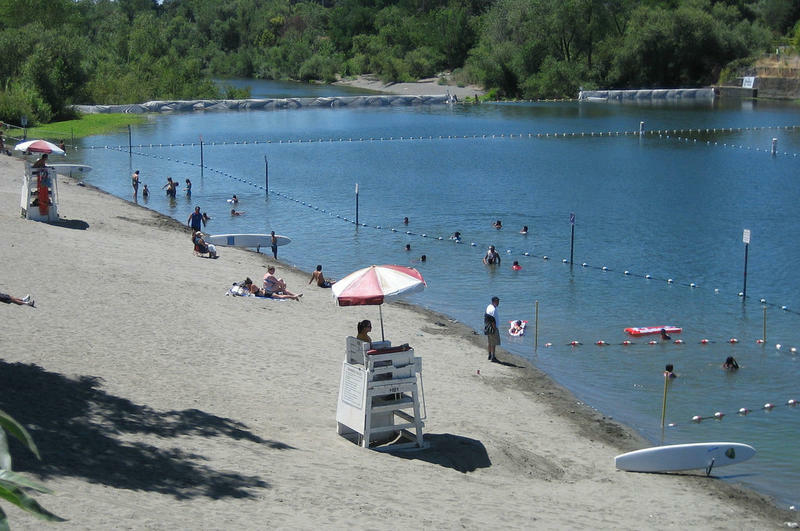 As the thermometer rises this summer, North Bay rivers and lakes might seem like a good place to cool off. But these warmer temperatures can also bring the threat of blue-green algae to our waterways. It contains a toxic bacteria harmful to people and animals. KRCB’s Tiffany Camhi reports. 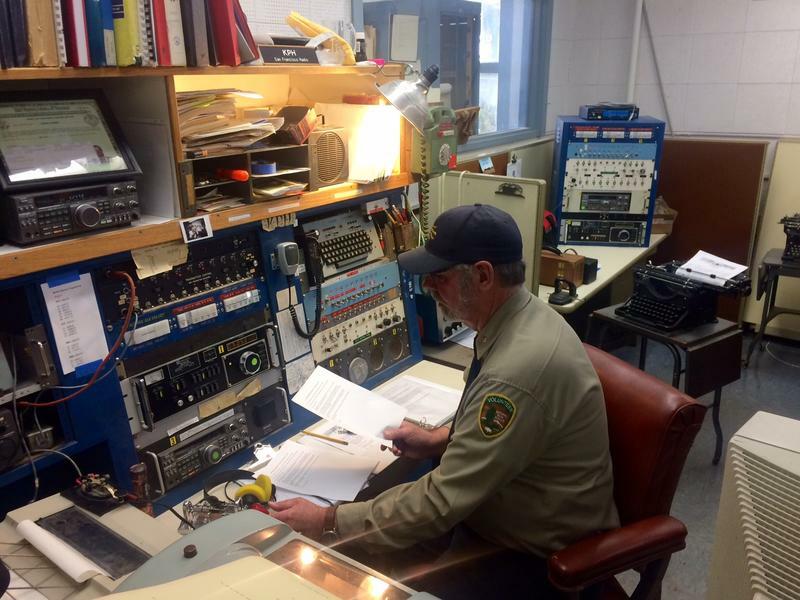 Point Reyes National Seashore is home to one of the most historic morse code radio stations in the United States. In 1999, it became the last commercial station to send and receive morse code messages. But a group of dedicated volunteers are keeping the tradition, and the station, alive. KRCB’s Tiffany Camhi reports. KPH opens its doors to visitors every Saturday from Noon - 4p.m. Check the Maritime Radio Historical Society website for upcoming events at the station. Night of Nights occurs only once a year on July 12th. Lake Berryessa was once a popular destination for boaters, fishermen and families looking for a day of fun at the lake. It brought in millions of annual visitors. Now it attracts just a fraction of that. In part because several of its resorts were demolished or severely downsized in 2009 by the Bureau of Reclamation. But as KRCB’s Tiffany Camhi reports, a proposal for Napa County to take over resort management could bring tourists and revitalization back to the lake. 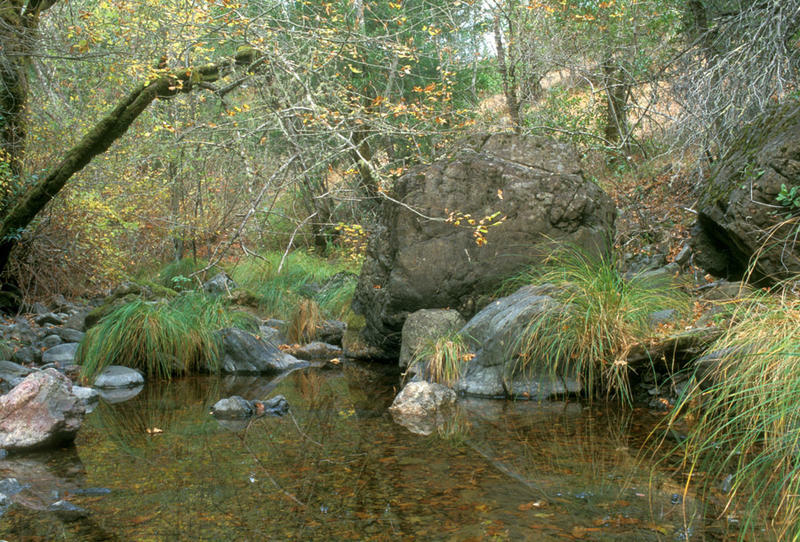 For many homeowners in Marin County having a creek or stream run through their property can provide a beautiful atmosphere. But keeping these waterways clean and healthy can also require a great deal of time and energy. 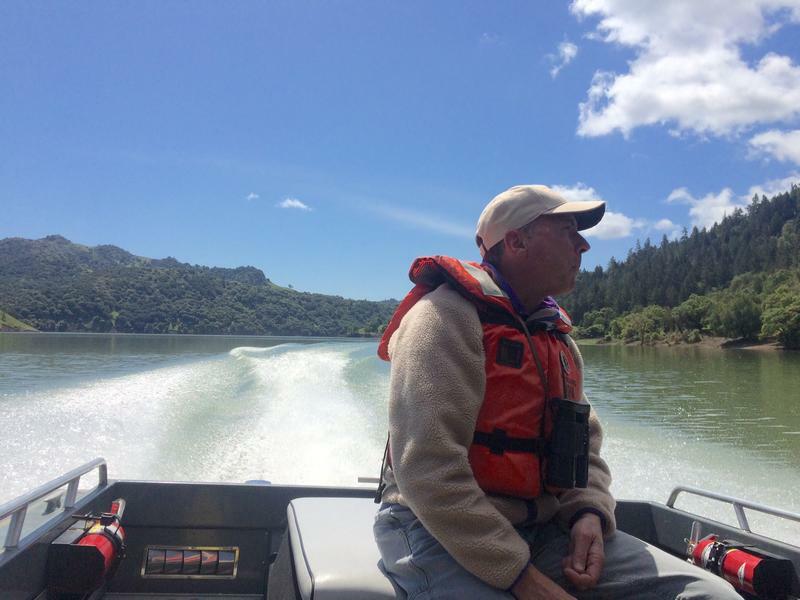 KRCB’s Tiffany Camhi reports on a program that aims to simplify creek restoration for Marin residents. Find out about more upcoming events with the Marin County Resource Conservation District Urban Streams Program here. Lavender is known for its sweet scent and its vibrant purple flowers. The plant is native to Mediterranean areas like Spain and France, but as KRCB’s Tiffany Camhi reports, more and more farmers in Sonoma County are beginning to grow the popular plant. 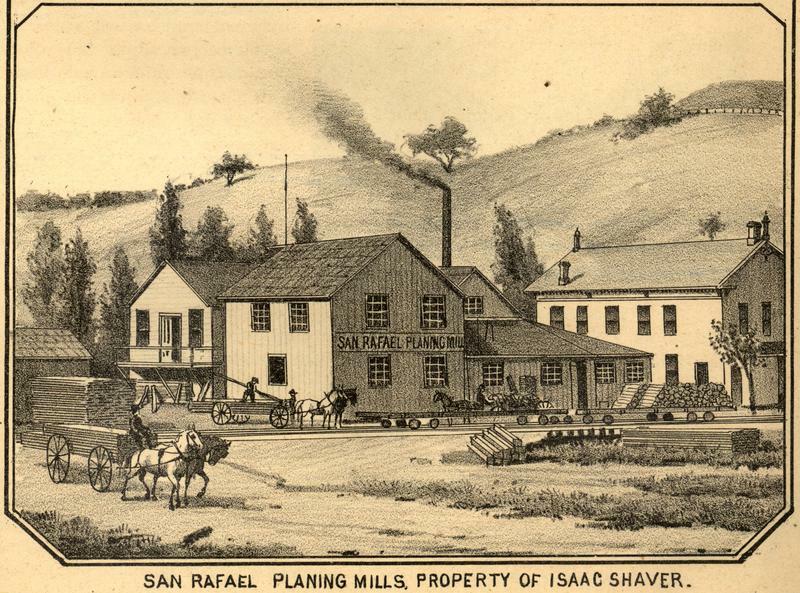 A new exhibit from the Marin County Library pairs illustrations of San Rafael from over 130 years ago with photos of their modern-day counterparts. KRCB’s Tiffany Camhi reports the “Then and Now” photo exhibition reveals the city’s similarities and differences over several generations. 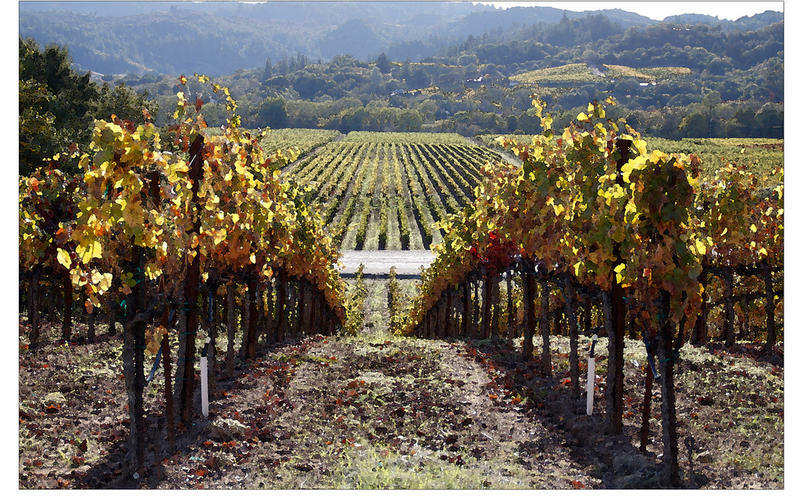 Napa County’s 55-mile long Napa River runs from Mount Saint Helena to the San Pablo Bay. Along the way the river runs through several cities and towns, where it’s been known to flood every winter. 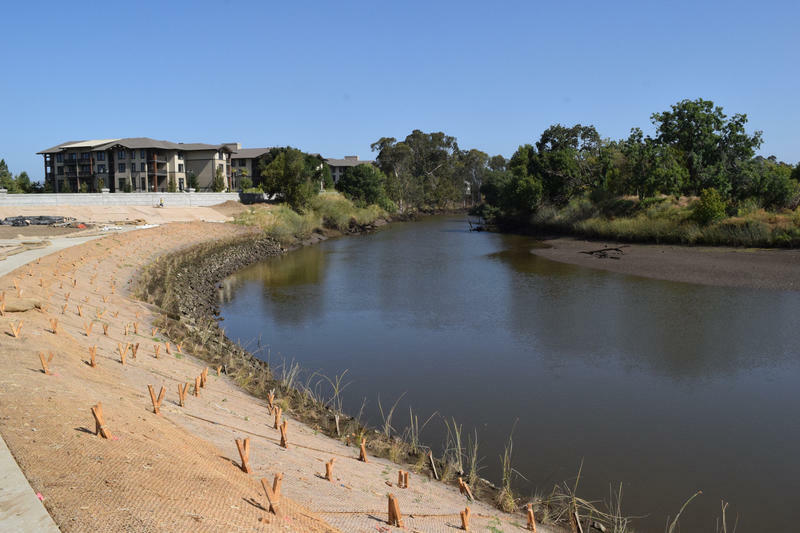 KRCB’s Tiffany Camhi reports how a flood control project, more than half a century in the making, has dramatically changed one of those cities. The North Bay is known for its burgeoning food and wine industry, people travel far and wide to get a sip of our local wine or bite into an organic steak. But now some of Sonoma County’s smaller towns are starting to feel crushed by the tourism, like in Healdsburg where some in the community feel the town could lose its small town character. KRCB’s Tiffany Camhi reports. Nearly 2,600 Sonoma State seniors walked across the stage at Weill Hall this past weekend to receive their diplomas. 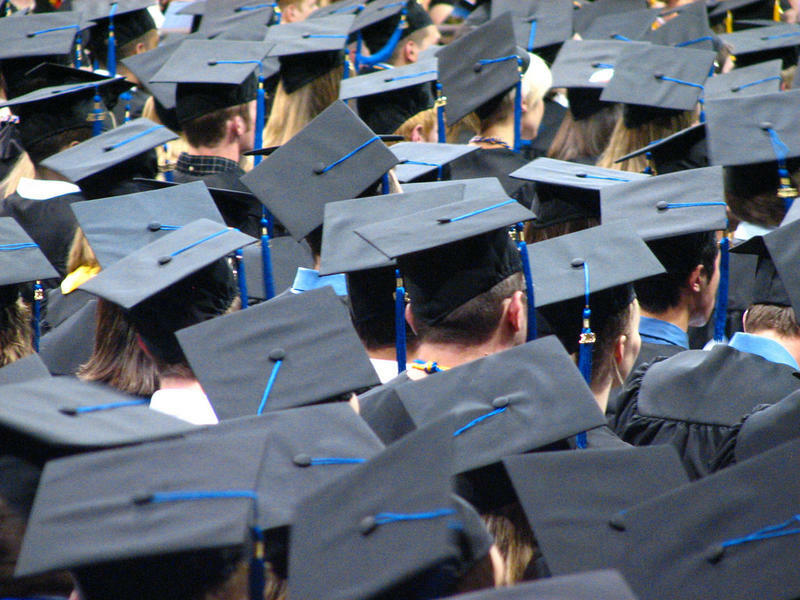 It was the University’s largest graduating class in its history and that means even more graduates left commencement with student loan debt. KRCB’s Tiffany Camhi reports. A new bill, set to be heard in the California Assembly on Wednesday, addresses sea level rise and aims to protect public access to shorelines up and down the state. But it would also penalize many coastal homeowners who have illegal or unpermitted seawalls. 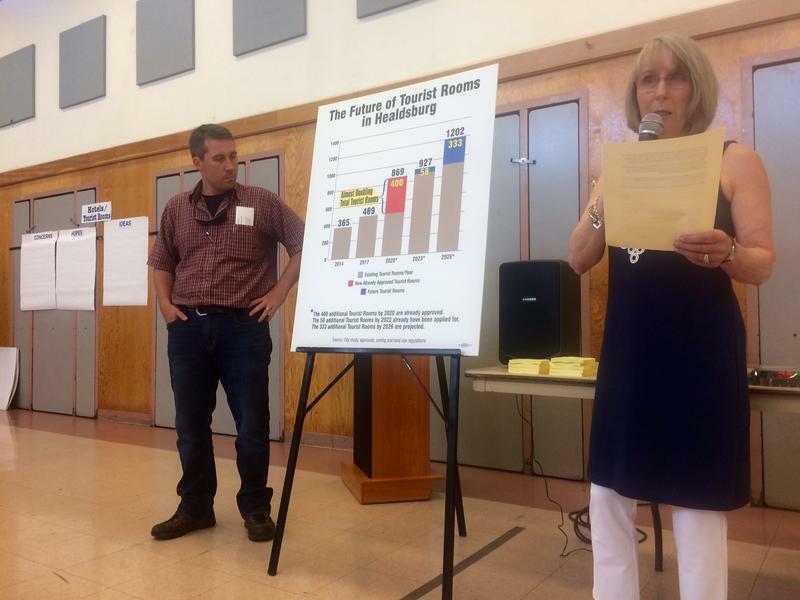 KRCB’s Tiffany Camhi reports not all coastal communities are happy about it. The once endangered bald eagle is now thriving across North America, including in the North Bay, where several have been spotted this breeding season. KRCB’s Tiffany Camhi reports. Santa Rosa’s Old Courthouse Square reunification project is nearly finished. KRCB’s Tiffany Camhi reports the new plaza, which city planners hope will revitalize and unify the city, is set to be dedicated this Saturday. Fears of dragged out construction downtown stalled the project many times over the years, but Mayor Coursey says a simpler plaza design and a quick paced build-out helped get this version of the project through. The rise of the do-it-yourself movement, combined with the push in STEM, or science, technology, engineering and math education, has led to a boom in Makerspaces across the country. 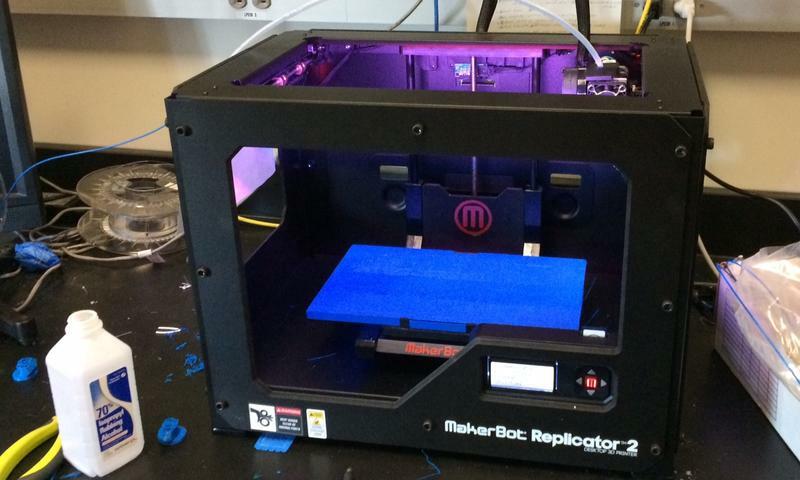 KRCB’s Tiffany Camhi reports, Sonoma State will be joining the maker community when it opens its own Makerspace on Friday. The winter storms that drenched Northern California and brought much of the state out of the drought have been a good thing for most of us. But for oyster farmers in Tomales Bay, lots of rain means lots of closures. 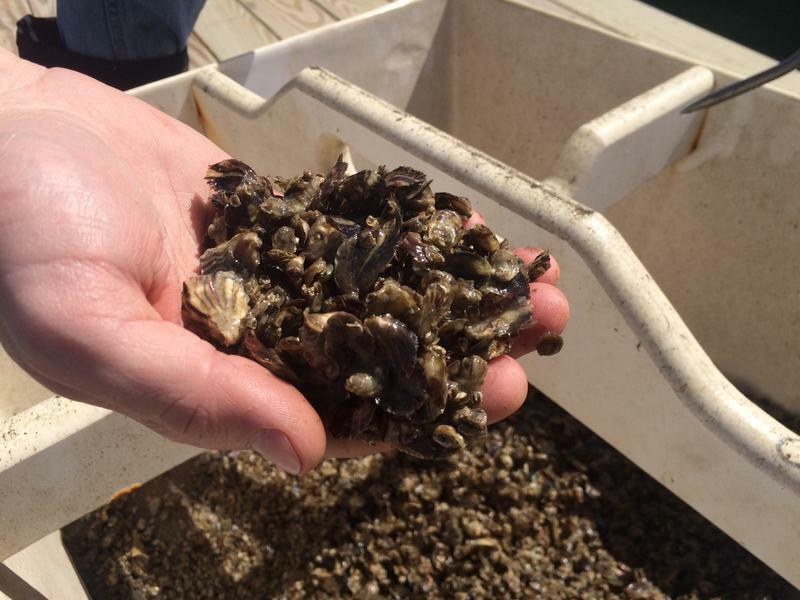 KRCB’s Tiffany Camhi visited one oyster company to check on the health of their oysters and their business. In poverty stricken areas throughout the world uncared for dogs are a common sight. But the Sonoma County based non-profit, Compassion Without Borders, is dedicated to caring for and adopting out these animals. Now they’re celebrating the grand opening of a new dog rescue facility in Santa Rosa. KRCB’s Tiffany Camhi reports. For information on how to apply to volunteer at Muttopia or foster a rescue dog check out the Compassion Without Borders website. Sausalito’s work-in-progress tall sailing ship, The Matthew Turner, will soon reach another milestone this weekend. The nearly finished ship will move from its harbor building site down into the water of the San Francisco Bay. KRCB’s Tiffany Camhi reports. The Crew of the Matthew Turner plans to launch the ship at 5 p.m. on Saturday, April 1st at the Bay Model, Corps of Engineers ramp in Sausalito. 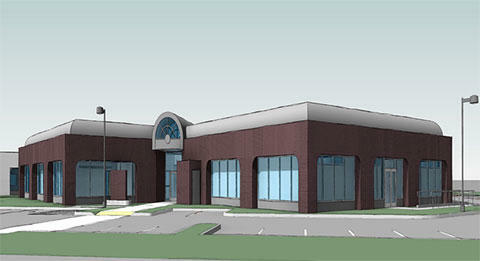 The public is invited to view the launch from the Bay Model parking lot or Marinship Park. During World War Two women became vital wartime workers, filling in on jobs traditionally held by men. Collectively they became known as “Rosie the Riveter.” And now for the first time, there will be a national holiday recognizing the work of these women, but just for this year. KRCB’s Tiffany Camhi reports a Marin County "Rosie" is behind the effort to get the holiday on the calendar every year. 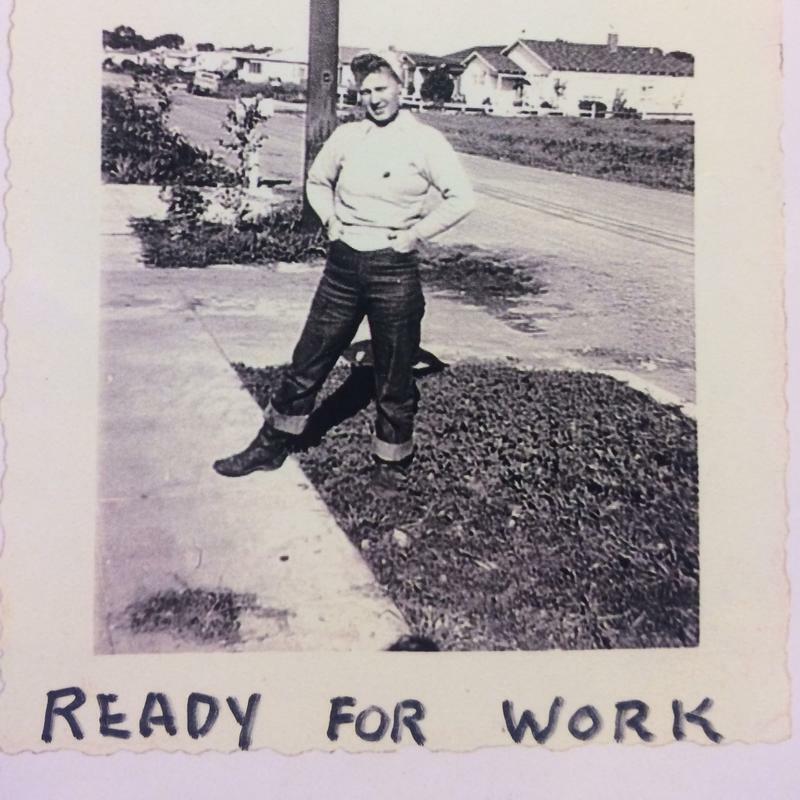 The Rosie the Riveter World War II Homefront National Park will be holding a special commemorative event with local Rosies tomorrow.